Make the most of the season with Winter Festivals & Celebrations in Nashville and Middle Tennessee. 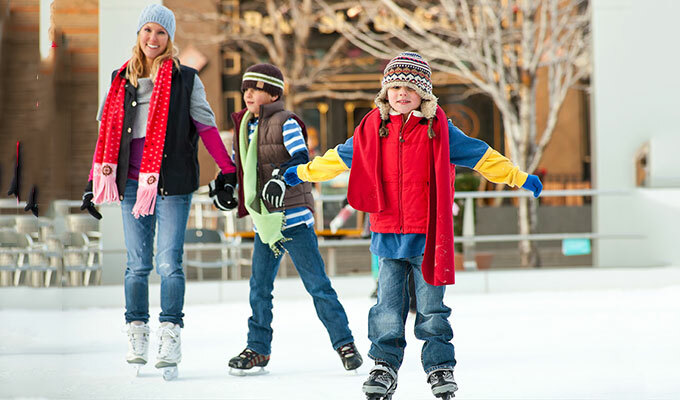 Food, music and family fun are always happening when you celebrate wintertime at a perfect family travel destination. We have multiple pages of wintertime events so please don't forget to page through everything while looking for the best events for you and your family to attend. Join us on the General Jackson Showboat as we celebrate the most wonderful time of the year with your favorite country Christmas Traditions. As a previous Holiday Lights Competition winner, Gill’s Bright Lights offers synchronized 50,000 lights, over a dozen or so Christmas trees, and one mega tree. Remember to bring a canned food donation too as it goes to benefit Second Harvest. South of Nashville near the historic Natchez Trace lies Natchez Hills, our boutique family vineyard and winery. We create old-world, handcrafted, small-batch wines using traditional winemaking techniques to ensure the grape’s truest expression. Travel back into the Victorian era, every second weekend in December. The annual Yulefest will be on the first Saturday in December on the grounds of Historic Mansker's Station. Come see the Holiday LIGHTS and start a new holiday tradition with Cheekwood!